Thank you so much for doing this I also thought it was simialr to Before I go to sleep. Im only half way threw it but i just cant seem to put it down. Can’t wait to hear what you think of the ending! How did you find it once your finished Carrie? Gone girl left me literally open-mouthed. I couldn’t believe the ending. I sat looking at the book and sifting through what I’d read in my mind. What a book! Thanks for the review! 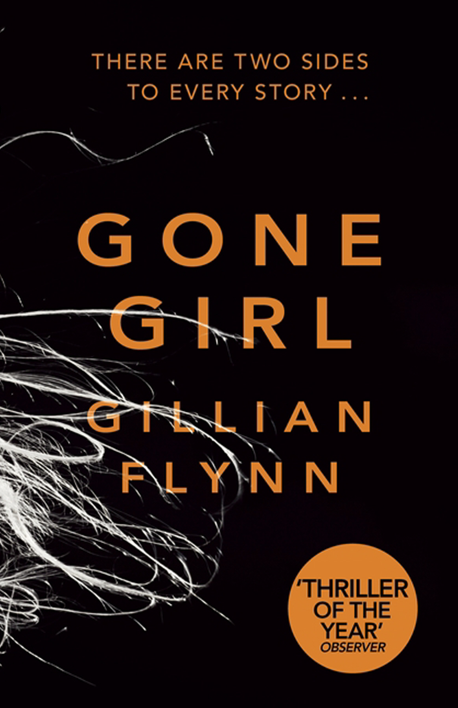 The Book Club on ABC raved about Gone Girl but apparently her first book wasn’t as well written. I should read it. It was a while back but her first novel was reviewed this month. Thanks, I’ll have to dig around and see if I can find it.